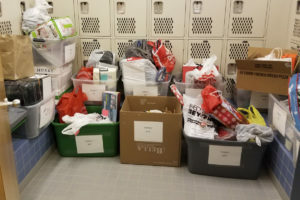 “It is never easy to ask for help in times of need, and these families are beyond grateful for the generosity you all showed in helping them have a great holiday,” Mrs. Di Bacco said. 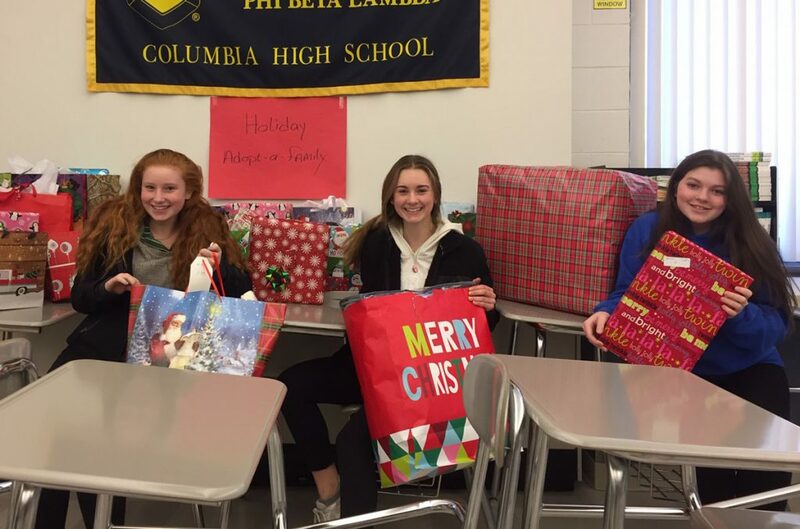 As the families were picking up gifts and getting deliveries, the expressions on their faces showed just how appreciative they were to have such supportive community members. Thank you to the following people who made this possible!